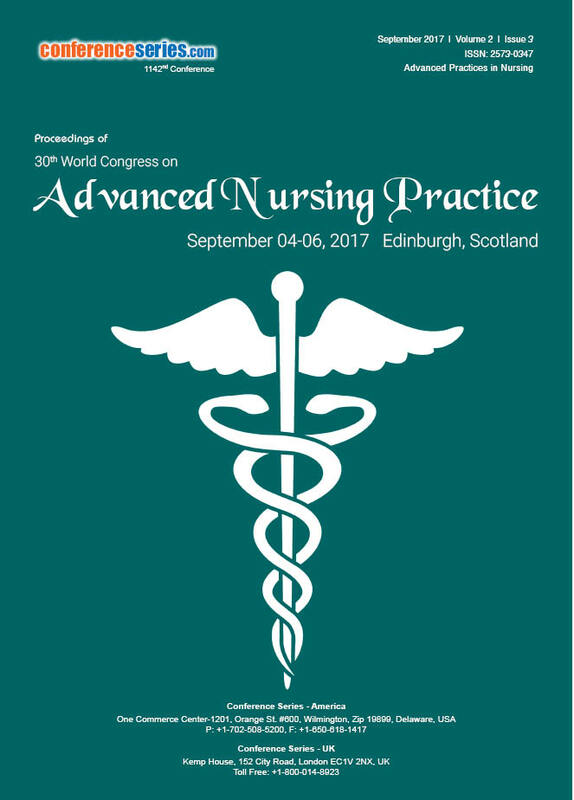 Transcultural nursing is a distinct nursing specialty which focuses on global cultures and comparative cultural caring, health, and nursing phenomena. 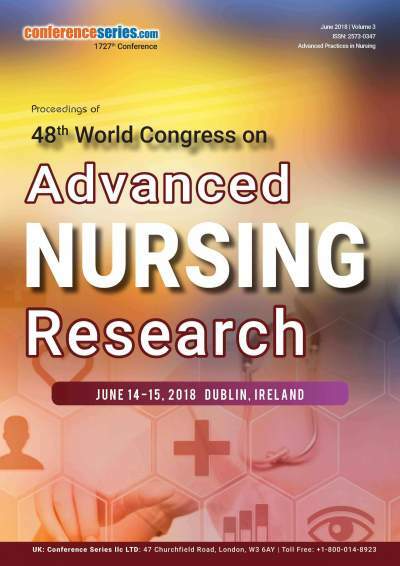 The transcultural nurse looks to respond to the imperative for developing a global perspective within the nursing field in an increasingly globalized world of interdependent and interconnected nations and individuals. 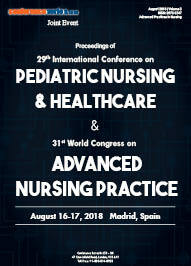 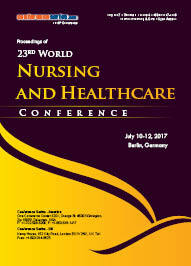 The primary aim of this specialty is to provide culturally congruent nursing care.